Are you worried that you may lose your phone? With Anti-theft alarm you can protect your phone even before it is lost or stolen.Anti-theft alarm makes your phone useless to the thief even after he restarts the phone, changes the SIM and battery.Are you concerned that someone will access your phone and see all your private information?Are you worried that someone is checking your phone regularly?Do your friends misuse your phone (texts, Facebook and emails etc.) 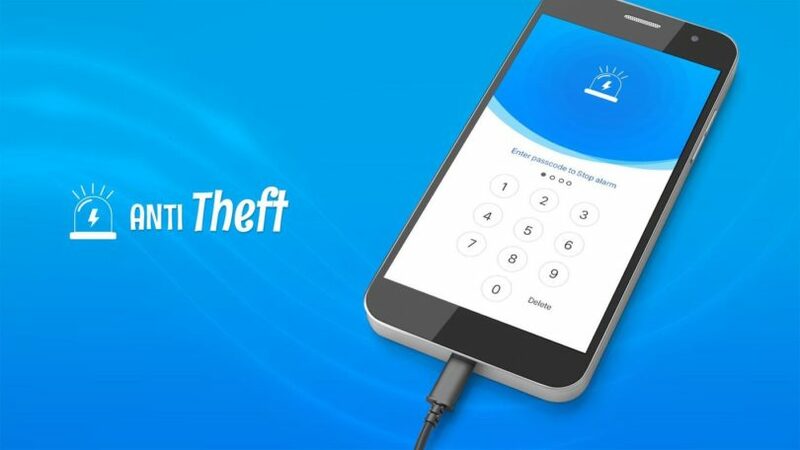 without your permission?Do you hate inquisitive people trying to access your phone all the time?Use theft alarm if you don’t want anyone to use your phone without your permission. 4) SIM card is changed by the robberThieves be careful of this app.Best app to protect your phone from robbers.